Juno s latest dubstep podcast is online now, featuring the stripped down, techy and outright in-your-face tracks that have been doing the business on Juno Download this week. You can subscribe for free in iTunes here and buy the individual tracks featured in the mix from Juno Download here. JD Twitch and JG Wilkes, better known as Optimo, have been tapped to mix Fabric 52. 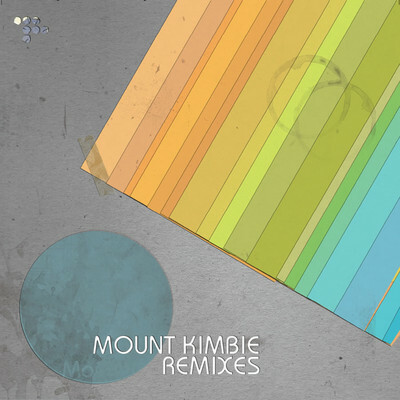 The Glaswegian duo are known for their wide-ranging and atypical track selection, which often mixes up post-punk, disco and experimental music with contemporary house and techno, as heard on their 2007 mix Walkabout. But for Fabric 52, the pair chose a slightly different tack, focusing more than usual on club tracks. 08. Altz – Get It Down! 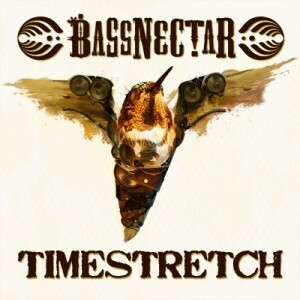 Just in time for Spring comes Bassnectar’s ‘Timestretch‘ EP, a five-track roller coaster ride through the amusement park of amorphous bass music. Heavy and hard hitting, these songs were created to meltdown dance floors and cross-pollinate genres. 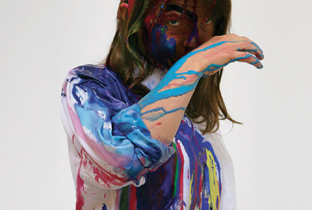 The release, distributed by Bassnectar’s Amorphous Music label, includes a collaboration with Amorphous Music prodigy Jantsen, as well as guest vocals by Ranking Joe, bonus remixes by MRK1, West Coast Lo Fi, and Hallow Point’s SPL, and a special Bassnectar & ill.Gates remix of ‘Maximum’ featuring La Methode by Ninja Tune’s infamous DJ Vadim. Gift from the Bassnectar Labs: soaring, emotional vocals over a bed of hot, churning beats and thick, rolling bass… the perfect mix of naughty and nice. To celebrate his performance at FABRICLIVE on Friday the 26th of March, Lil Silva has put together this mix to get you hyped for his appearance. There’s a lot that’s been written about Alex Nut to date. Following the launch of his Eglo Records imprint, his close working relationship with producer savant, Floating Points, and his constantly on point radio show on one of London’s most important radio stations, Rinse.fm, he’s become somewhat of a key and vocal figure in underground dance culture. 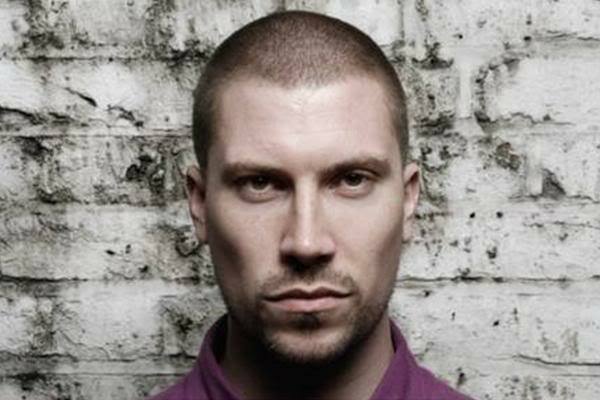 Exclusive Fabric promo mix ahead of his gig here on Friday (26th March) in Room Two – alongside Geeneus w Katy B & Tippa, Lil Silva and Oneman.